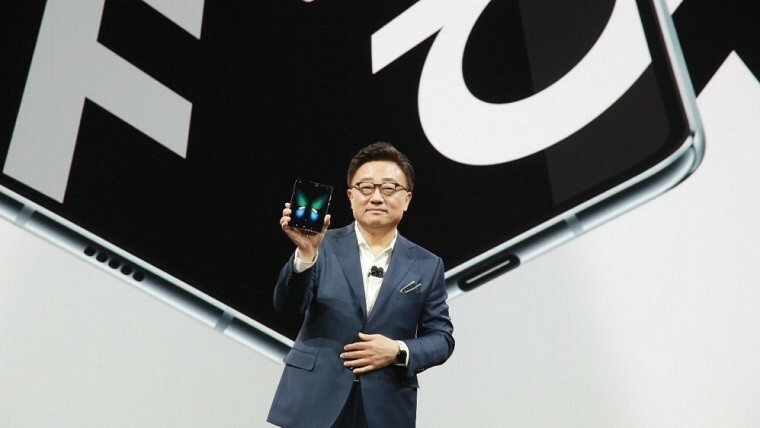 Samsung announced the Galaxy Fold last month at its Unpacked event where President and CEO, DJ Koh, showed off the device to the crowd. 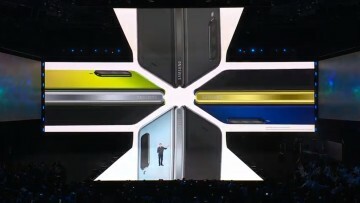 However, the foldable smartphone was kept off-limits from everyone, including members of the press, leaving us wondering what the Fold actually looked like up close. Now, a new video showing the phone being handled by a user has been posted on YouTube, providing us an actual view of how the Fold transforms from its phone mode to tablet, and vice versa. But what is hard to ignore in the video is the presence of a fold crease that's visible in the middle of the screen when the device is in tablet mode. In its expanded form, the Fold sports a 7.3-inch QXGA+ display and a 4.6-inch HD+ display when folded. It can seamlessly switch between those modes without interrupting your current task, courtesy of what Samsung calls App Continuity. 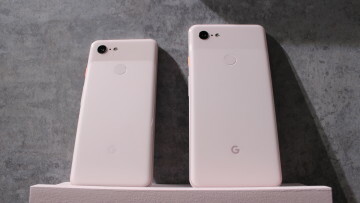 It's difficult to tell whether the device is an actual consumer version of the phone or just a prototype, in which case it would be easy to cut it some slack. 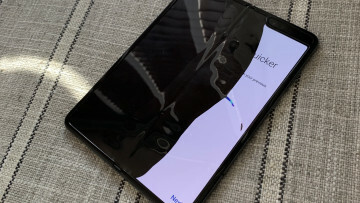 With Samsung promising late last year that the phone's display would experience no degradation from repeated folding, here's hoping that the unsightly crease won't be manifesting itself when the Fold hits the market in the first half of this year, at a starting price of $1,980.